UNHEARD OF BUYER BENEFIT EXISTS!! THIS IS THE ONLY HOME SITE FOR WHICH A BUYER MAY SELECT THEIR PREFERRED BUILDER! THIS OPPORTUNITY MAY LIKELY NEVER REOCCUR IN THE CUSTOM COLLECTION! 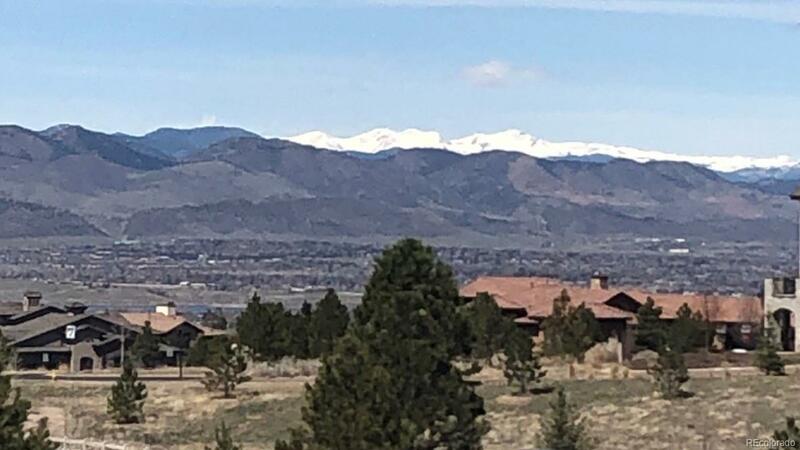 SPECTACULAR, UNOBSTRUCTED & UNPRECEDENTED MOUNTAIN & PRIVATE OPEN SPACE VALLEY VISTAS EXIST FROM THE FRONT, SIDE & REAR OF THIS AWE-INSPIRING WALKOUT HOME SITE!! All other Skydance homes have been completed! 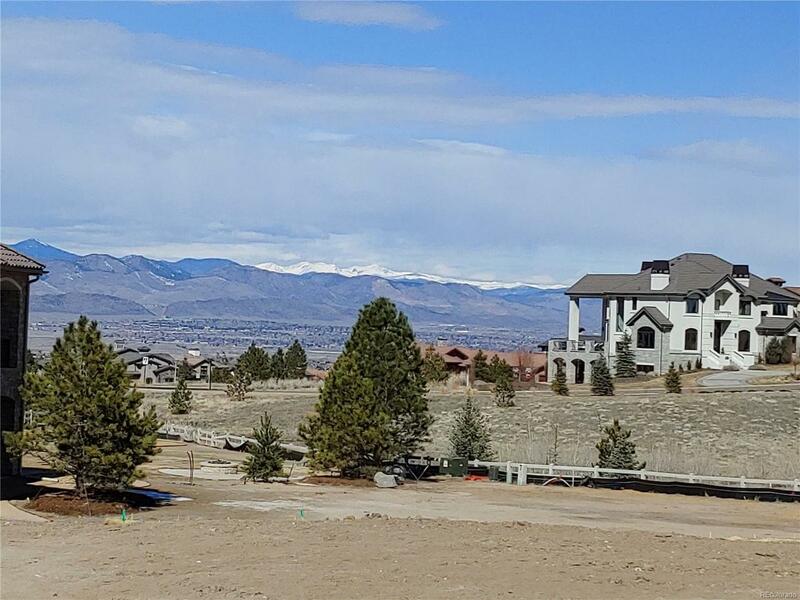 Add'l Buyer Benefit: A strikingly beautiful Modern Mountain Ranch-Style Home plan has been specifically designed for this Walkout Home Site. 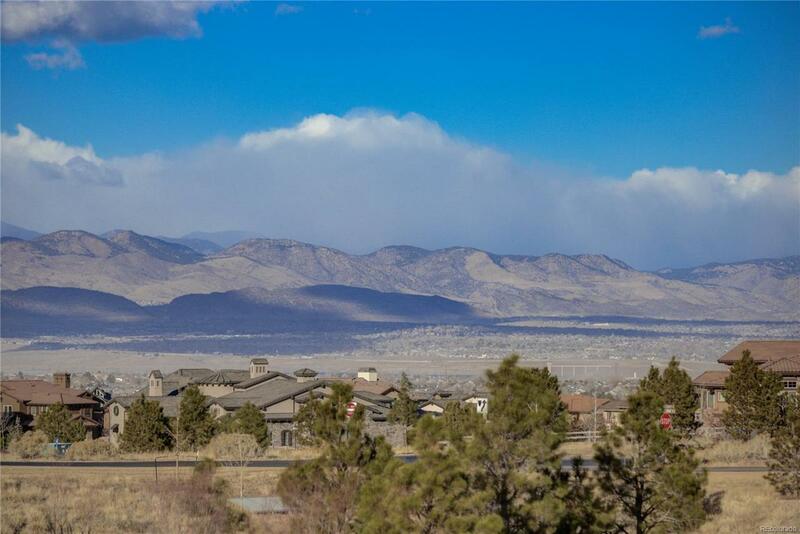 Buyers may build the proposed home as-is, customize it or build their preferred design. Upper level options include a Mountain View Observation Deck. 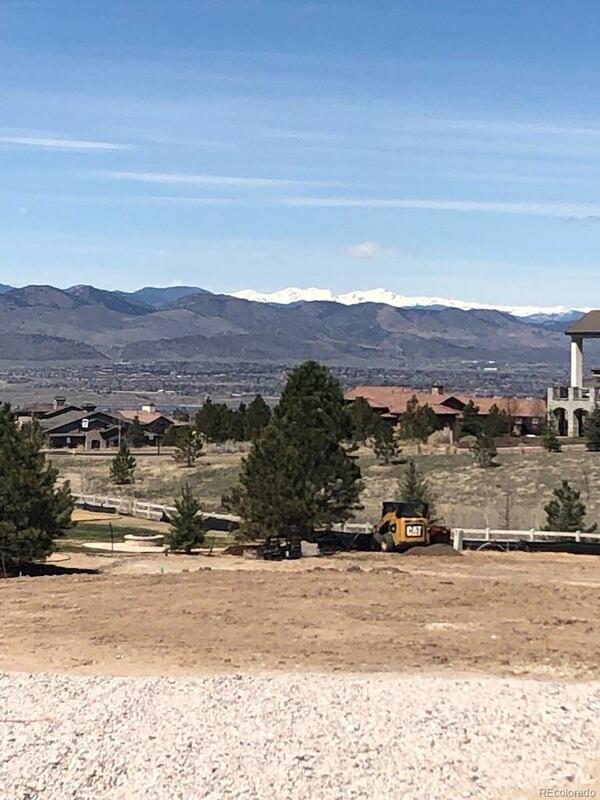 Schedule appt with the listing agent to tour this spectacular home site, discuss purchasing & construction procedures and to view designed Ranch plans. If you wish to include the plans, the purchase price will increase by $10,000.